For this use case, picking a 1 instance cluster may be enough. Though, I would recommend pick more than 1 for have higher uptime. When 1 instance goes down, it may take more time to get it back up compared to when there is another instance which can be promoted to be the primary. Storage consumed by the cluster is billed in per GB-month increments at $0.10 per GB-month and IOs consumed are billed in per million request increments at $0.20 per 1 million requests. The Data transfers between Amazon DocumentDB and Amazon EC2 Instances in the same Availability Zone is free and so is the transfers between Availability Zones for replication of Multi-AZ deployments. Which puts the cost of any application using EC2 instances at $0.00 for data transfers. The Data transfer cost from the internet is free and to the internet is also free till 1 Gb, and has tiered costing after that. Transfers to CloudFront is free and to all regions its $0.02 per GB. 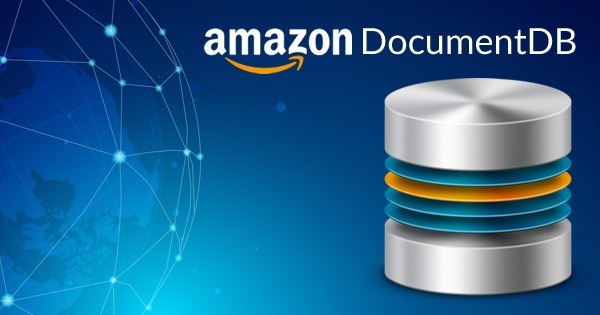 For the Amazon DocumentDB instances inside VPC, if EC2 instance and DocumentDB is in different AZ the EC2 Regional Data Transfer charges apply on both sides of transfer. For our example, I am assuming that the application runs on EC2 instances that puts us at $0 for data transfer costs. The majority of the cost of using the service comes from the instances. So, if your application is already using MongoDB on r4s in AWS it might be worth it to take a look at this offering and take advantage of the features like multi az replicas, automated promotions in failures, backups, etc.